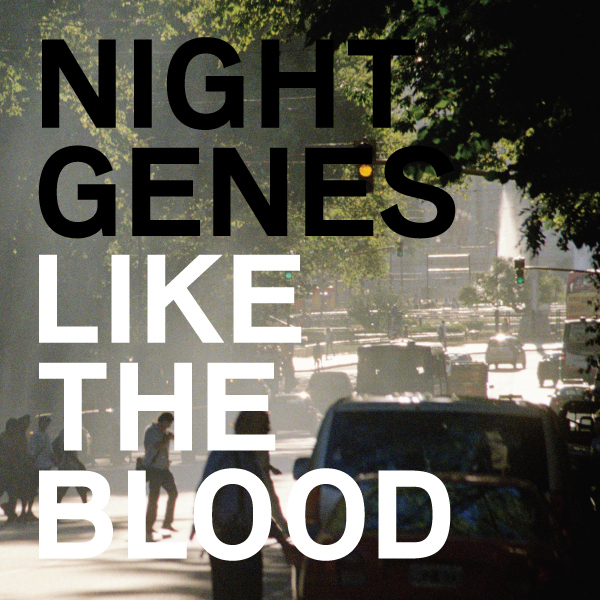 Atlas and the Anchor is pleased to premiere an exclusive download of "Soaring Through The Chromosomes", the new single from Night Genes, the dark folk-pop project of the world-traversing songwriter Eric Ingersoll. Taken from their excellent sophomore album Like The Blood, due to be released tomorrow, the infectious track features pounding parlour piano boosted by Ingersoll's booming baritone that rivals that of only Matt Berninger of The National. Keyboardist/vocalist Amy Foote's joyous and lilting vocal melodies provide a colorful contrast to Eric's deep and weighty vocals on the bouyant standout track. Matt Pryor - May Day"
Lila Rose - "Heart Machine"